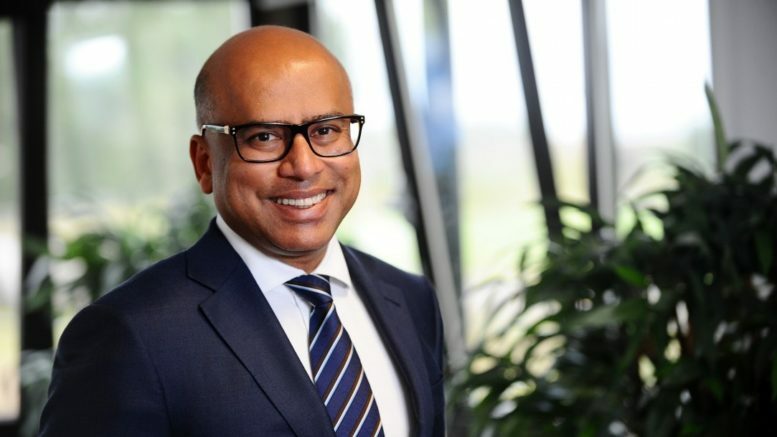 named Sanjeev Gupta revealed his plans to build the biggest Lithium-ion battery in the world. are keeping a target of storing 25% renewable resources in South Australia. renewable technology fund for his project that will create jobs for 100 engineers and site workers. Be the first to comment on "Indian Origin Man Plans to Beat Tesla with Biggest Battery"